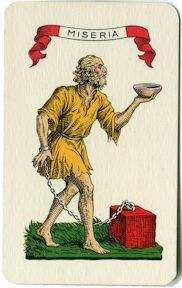 For a survey of the history of Tarot cards from their invention to the present day, the best reference is Le Tarot Révélé ('The Tarot Revealed') (Swiss Museum of Games, 2013) by Thierry Depaulis (French language with numerous illustrations). 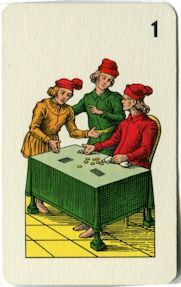 This can be obtained from the online shop of the Musée Français de la Carte à Jouer. 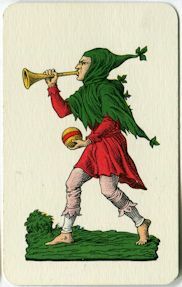 The Italian site tretre.it includes some articles on the early history of tarot cards within its History of Playing-Cards section, and also a library - Biblioteca del tre - with reproductions of several early Italian descriptions of Tarot games. 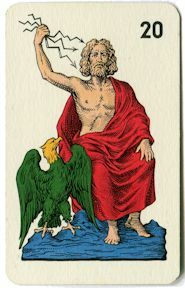 Further information about the occult Tarot can be found in this Tarot FAQ by Glenn Wright (who formerly published under the pseudonym Jess Karlin).